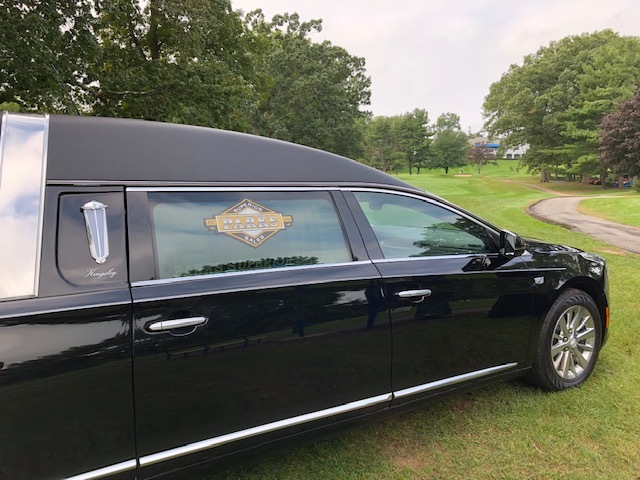 What a great time we had on the links as Parks sponsored the Hole-In-one at the CFDA Golf Tournament at Wallingford Country Club in Wallingford CT. Players had a chance to win a 2019 Eagle Coach "Kingsley" Hearse if they could hit a hole-in one on the 16th hole. Although no one won the hearse, some came very close. Tom Saso, Tyler Russell, Donovan Mills and Joe Picard represented Parks with a spectacular showing!
" What a great day to be out with all of our friends and customers from the CFDA who came out swinging today!" explained Tom. A big shout out to John Cascio, Ed Sheehy Jr. and everyone at the CFDA who put on yet again another great golf tournament. Thanks for all the hard work!